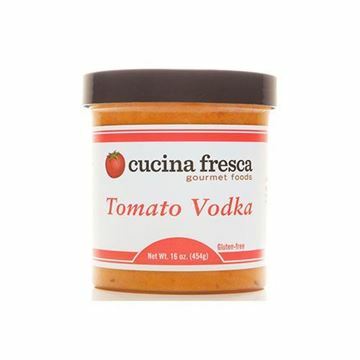 Cucina Fresca uses only fresh, natural ingredients in their pasta sauces. They add vine-ripened plum tomatoes and extra virgin olive oil to their marinara sauce, along with fresh basil, onions, garlic, a dash of sea salt, and oregano before simmering for up to four hours. This allows all the flavors to have married to absolute perfection. Pair with Cucina Fresca’s gnocchi or use to dip garlic bread in it for a tasty appetizer. Creamy tomato sauce with a little kick. Love how you can really taste the fresh basil and garlic. Makes for a really quick dinner when time is limited. Love that Smith Brothers keeps the price competitive too. Thank you! Just added to my standing order and meal plan rotation after trying it out one week. Tossed with some ravioli one night—family loved it. Used the last bit as a dipping sauce for some mozzarella sticks—another hit with my family! We have been enjoying this for months now, and it is simply the best! It tastes like slow simmered homemade, and the ingredients are simple, but delicious. Better than anything out of a jar or can, for sure! I add mushrooms and zucchini for a scrumptious dinner. Love this on so many things - pasta obviously, but also chicken and Smith Brothers' zucchini noodles and riced cauliflower. 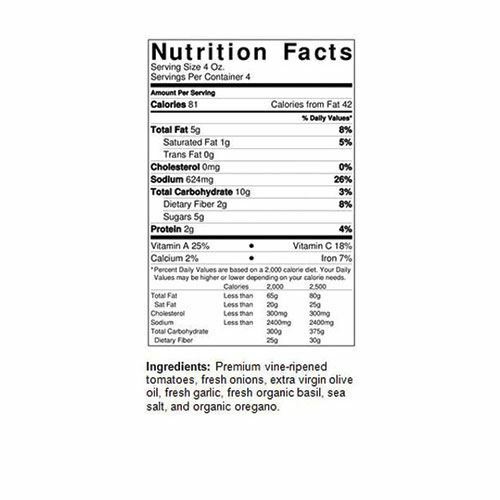 The basil is fresh and you taste tomatoes, not artificial sweeteners. I've made the SBF lazy lasagna recipe several times with it - no leftovers, ever. I recommend it often!